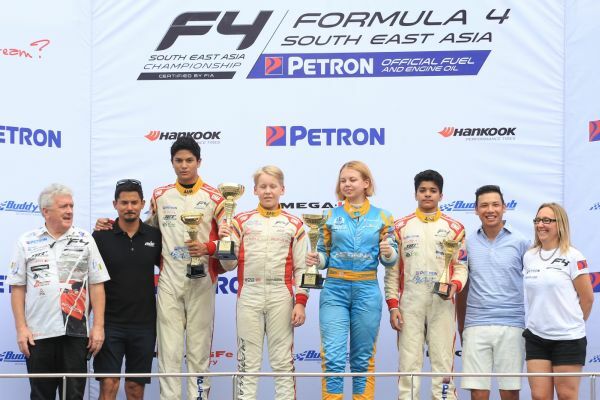 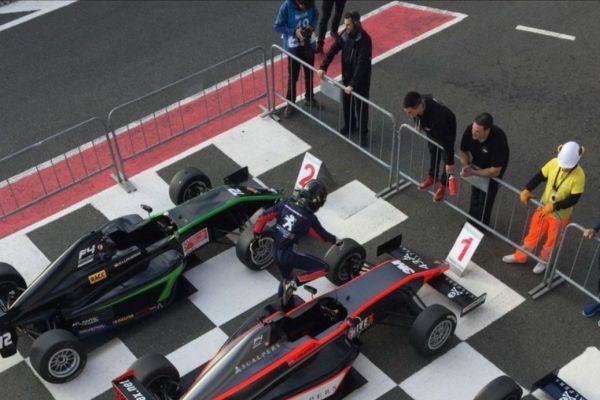 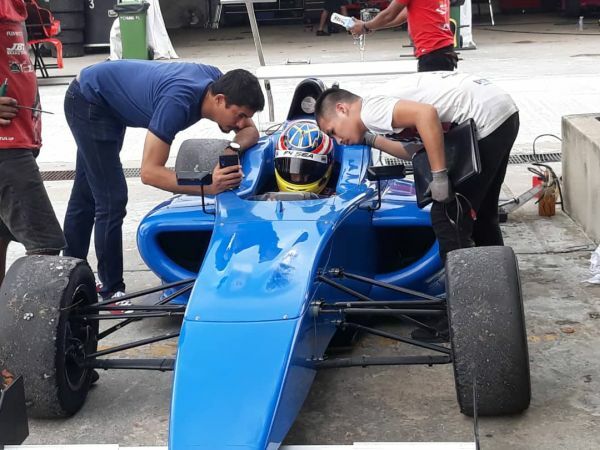 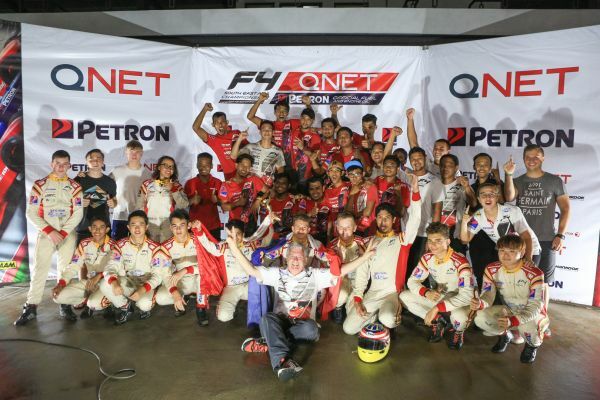 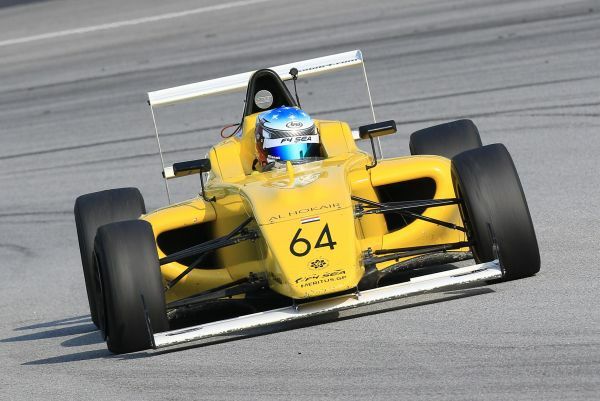 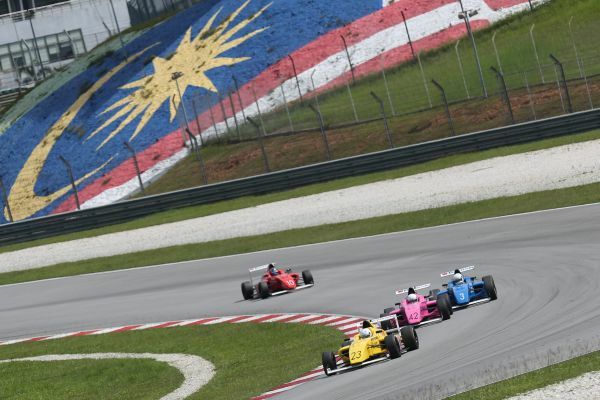 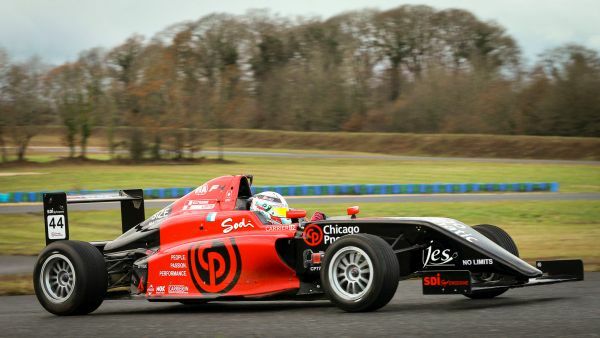 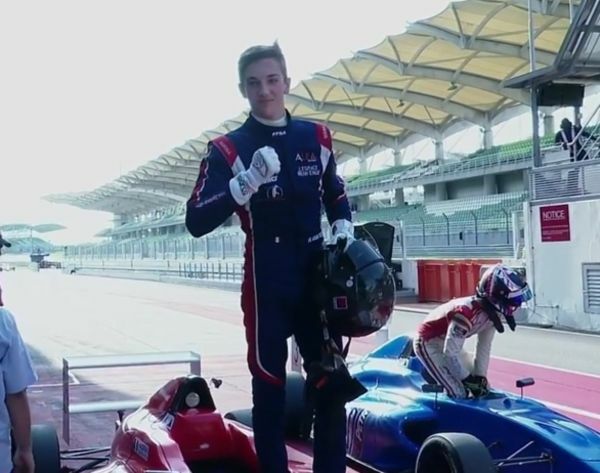 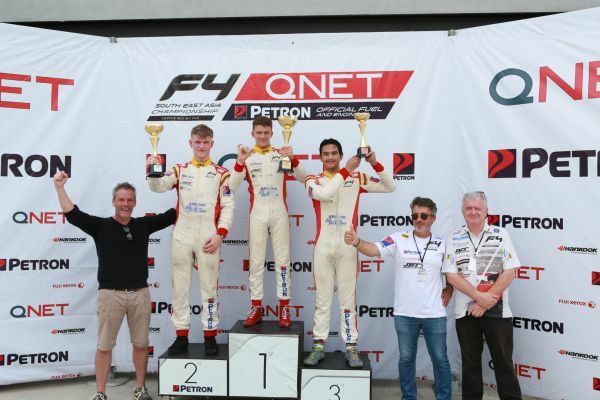 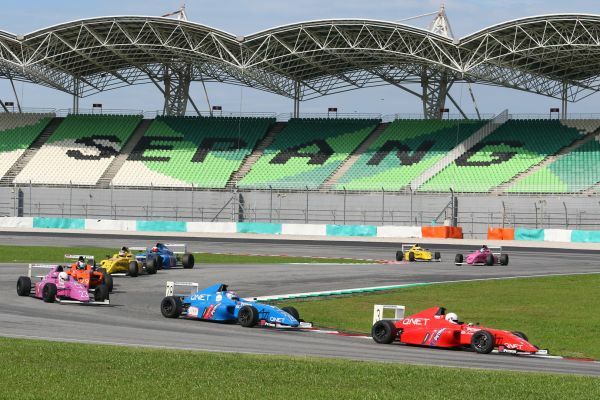 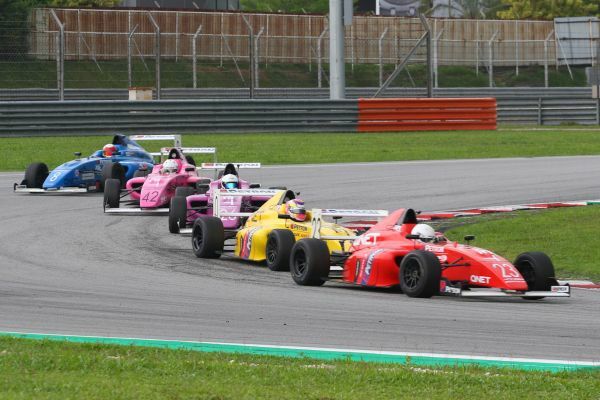 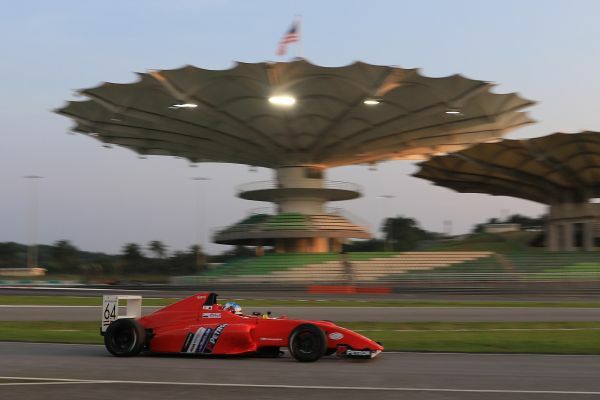 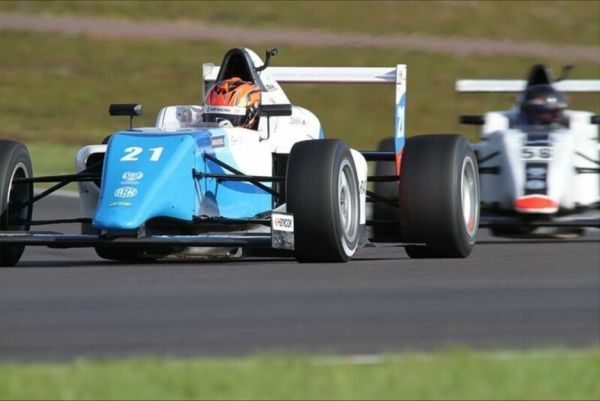 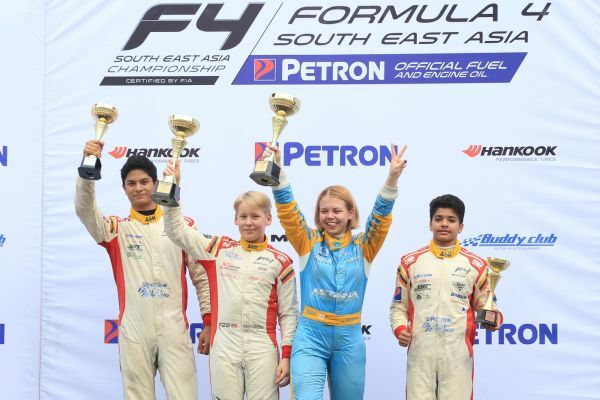 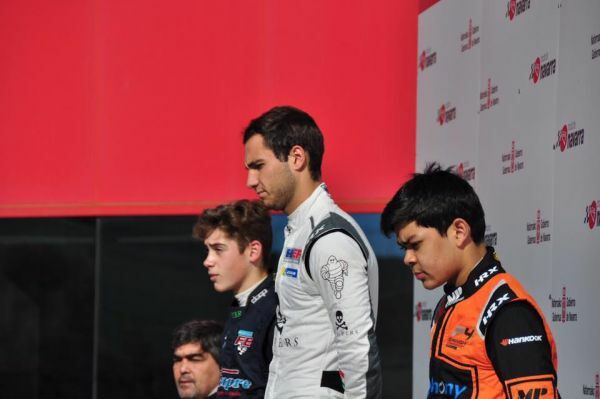 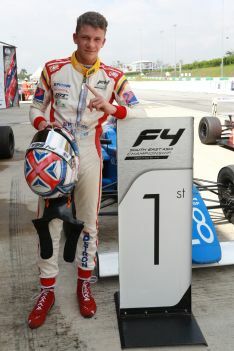 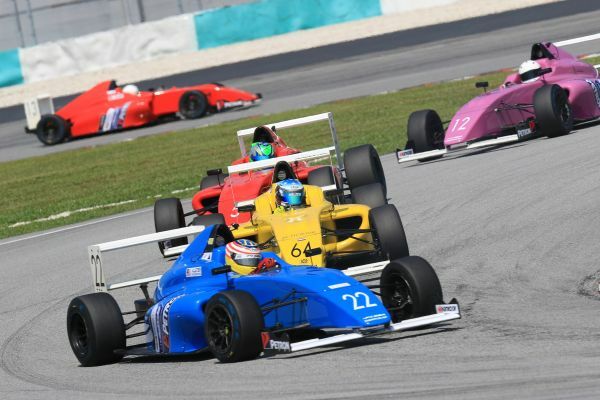 Formula 4 SEA: Allen and Seppanen dominate F4 SEA Saturday to win their races! 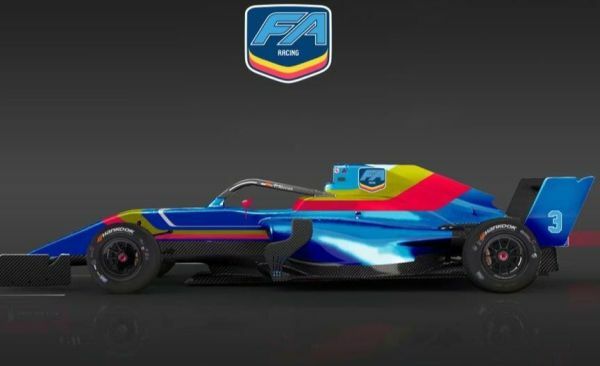 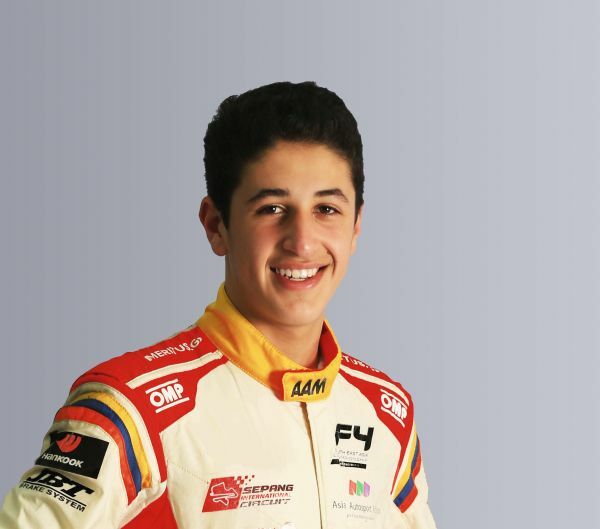 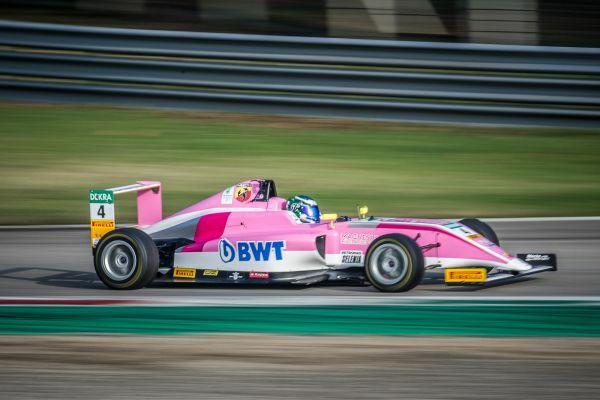 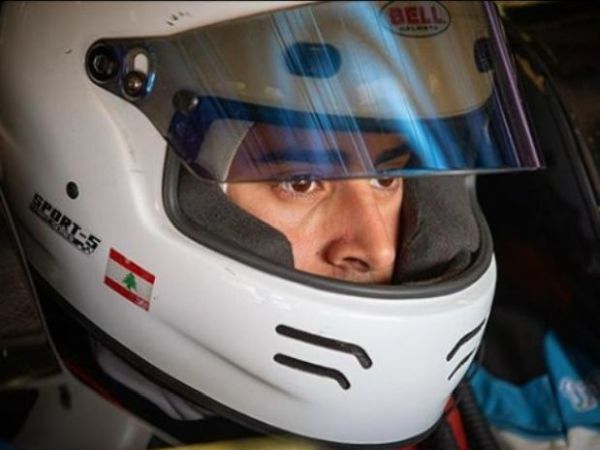 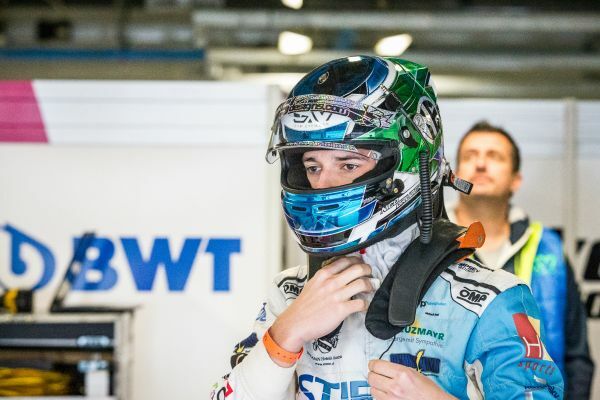 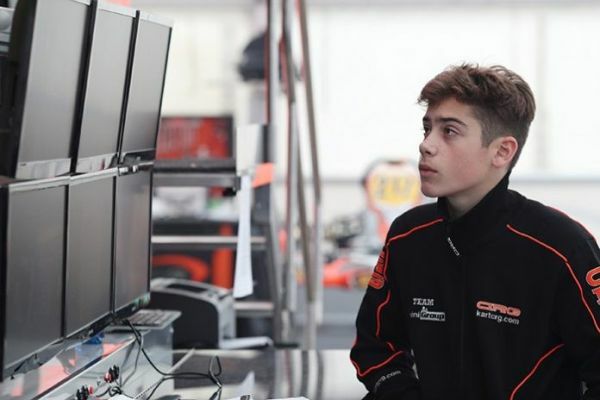 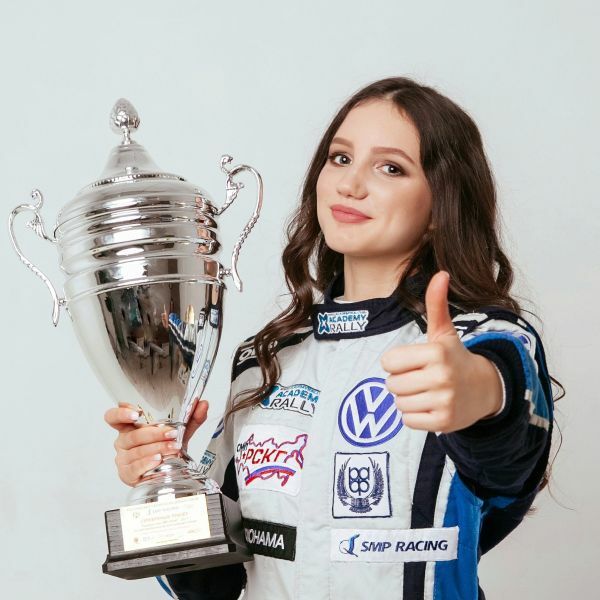 Formula 4: Gruber startet 2019 in der deutschen Formel 4! 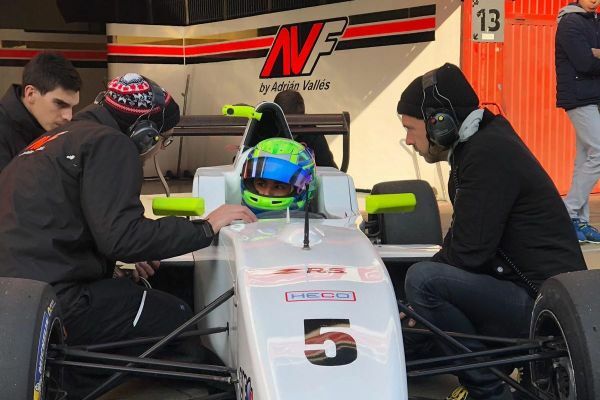 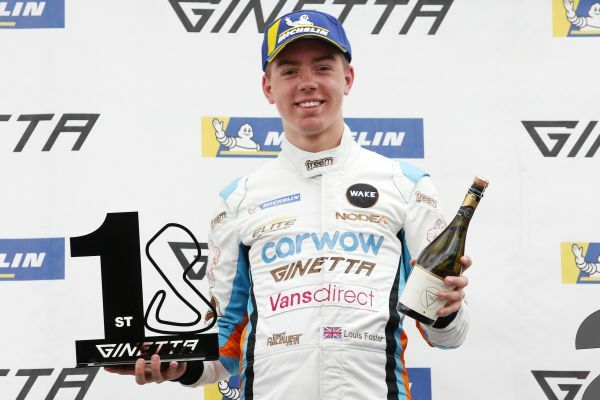 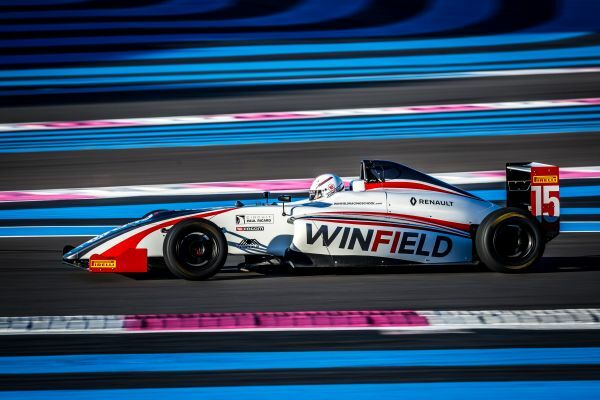 Formula 4: Who will be crowned the 25th Volant Winfield winner at Paul Ricard?